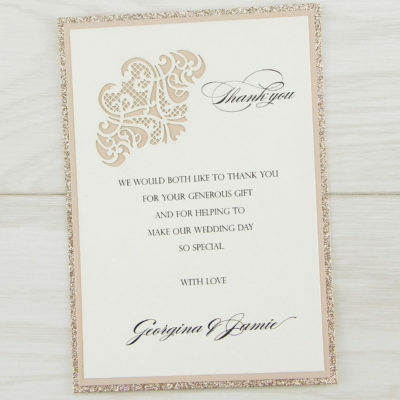 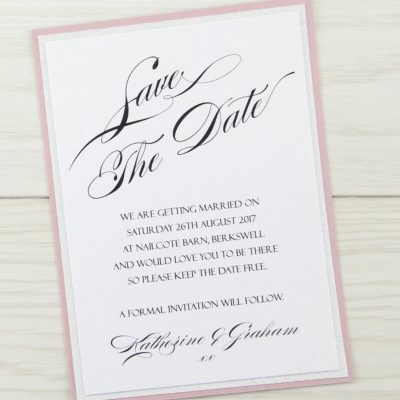 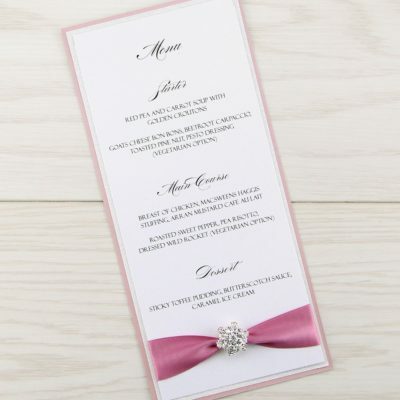 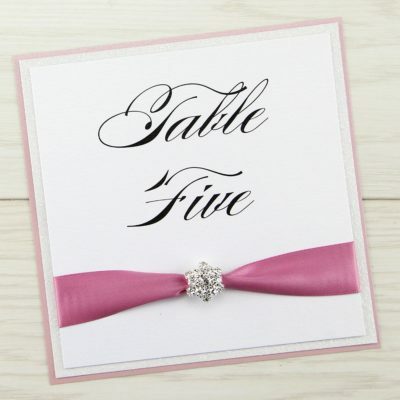 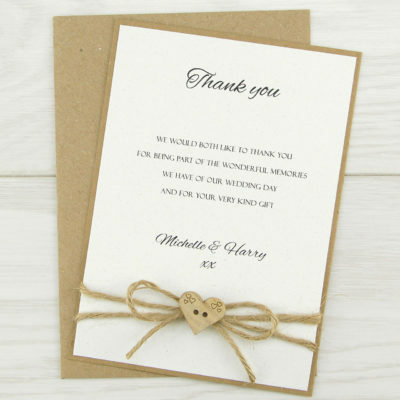 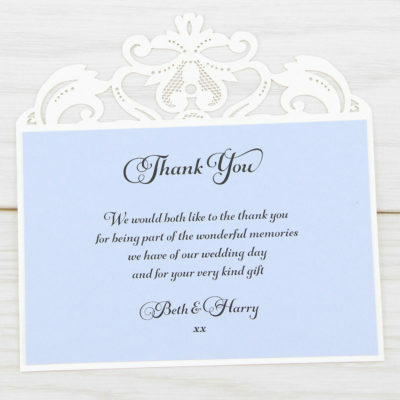 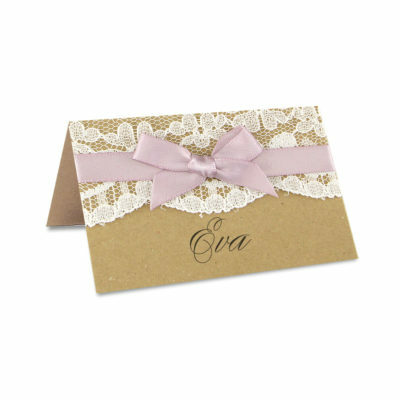 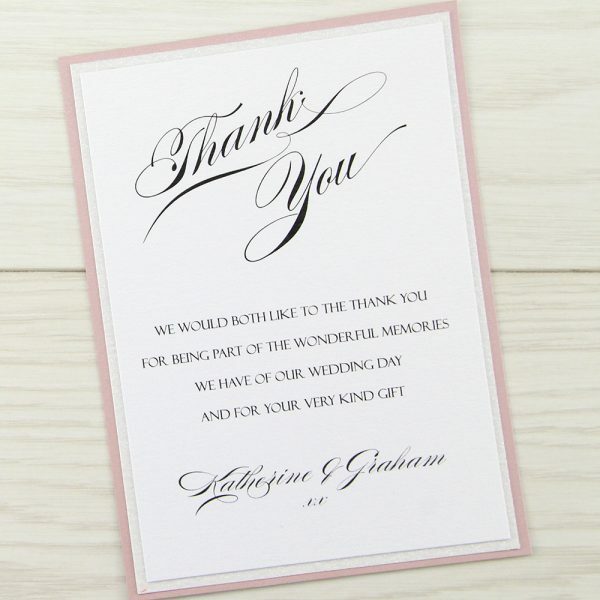 Fabulous glitter thank you card with script detail, designed to match our Sparkle range. 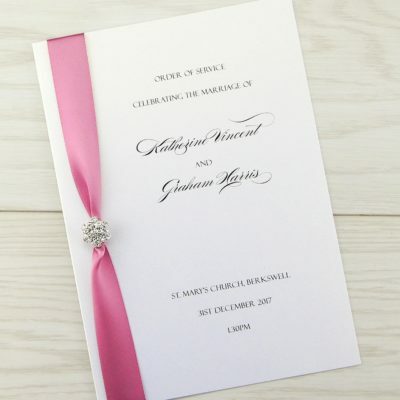 The insert is a luxury pearlised white. 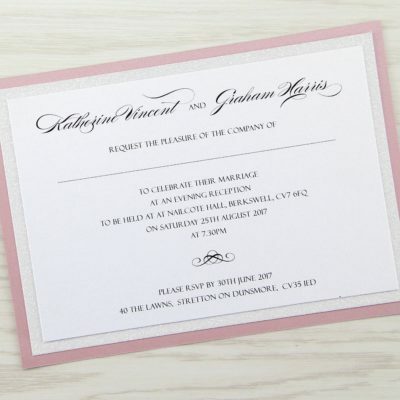 Base card, glitter layer, personalised print on luxury pearlised white card.